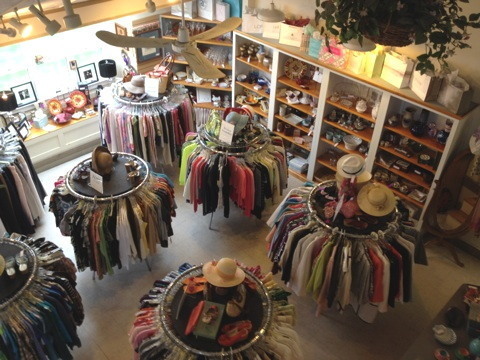 Classic Consignment Shop Clothing, Shoes and Accessories for Woman - Jewelry, Home Accents, Collectibles Well Established! 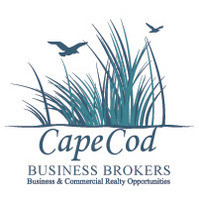 This popular and attractive consignment shop is located in a prime spot at a junction of two main thoroughfares on Cape Cod. In business for over 10 years, the store features popular name-brand and designer clothing, shoes and accessories for women�.casual, business, formal in all sizes, new and used jewelry, home accents, collectibles and work by local artisans. The business is operated by the owner and two part-time employees. Leasehold improvements include extensive display and merchandising fixtures and accessories, racks and shelving. The value of the leasehold improvements is about $5,000. The store is equipped with a state-of-the-art POS and inventory control system. designed specifically for use in consignment stores and easily performs all the functions for typical retail as well as those unique to consignment. Also included are a desktop computer, printer, cash register and security safe. The estimated cost for hard assets is about $3,500. The business has a core of local customers and consignors plus a strong base of seasonal customers. There are over 2,500 consignors on file. The consignor splits are more generous than most local consignment shops. There is a written Consignor Agreement & Terms Policy. The inventory currently in place is attractive and consistent with the store's quality policy. The volume of current inventory is typical for the time of year. The monthly rent is $1,500. Included in the sale are all the assets of the business including equipment, furnishings, fixtures, POS System, trade name, leasehold improvements, assignment of the lease, customer and consignor lists, computer , technology, phone number(s), proprietary marketing, promotional and packaging materials, and other items required for operation of this Turn-Key business along with the store�s excellent reputation and good will. Also provided is transitional support and training. The business, including the inventory, is offered at $47,000.